Barbara Langford is particularly committed to raising both public and government awareness of the benefits of Montessori Education in South Australia and nationally. For many years Barbara was a Tutor, Course Coordinator and member of the Academic Board of the Montessori World Education Institute of Australia. 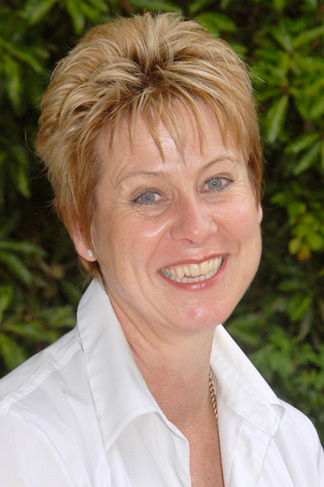 She has been the President of Childcare SA and the President of Childcare Associations Australia. Barbara owns SA Montessori which has 4 centres in SA and was honoured with a 'National Excellence in Teaching Award' in 2001.